Oswald was the King of Northumbria and son of AEthelfrith who was killed by Penda at Maserfield. Osric of Deira was the King of Deira, and nephew of Edwin, who was killed by Cadwallon. So to recap… Oswald and Oswiu are brothers and Bernician. Osric and Oswine are father and son, and are Deiran. Previous 116 – Wait, Where Are We? 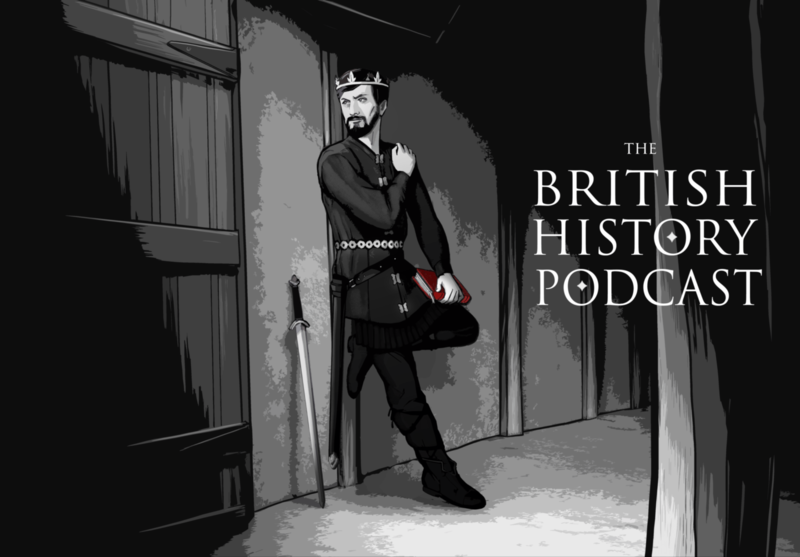 Part two of the history of Britain so far.